What is the place of the alienated individual in the globalised capitalist system, and why are alternatives to it so hard to imagine? How can we envision a better future when we are told that this is the way things are, and that this is the way things have to be? 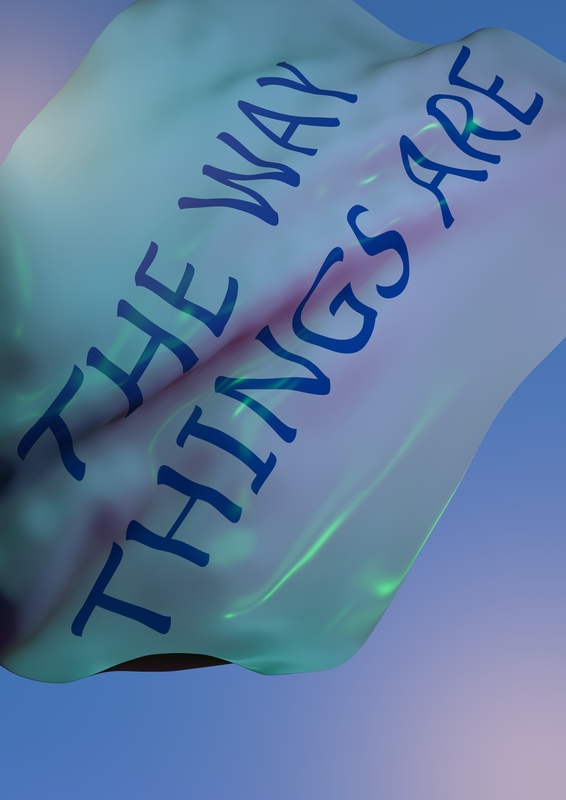 THE WAY THINGS ARE is a solo exhibition of new work by Leeds based artist Karanjit Panesar, the selected artist of the hotel generation artist's development programme for 2018.